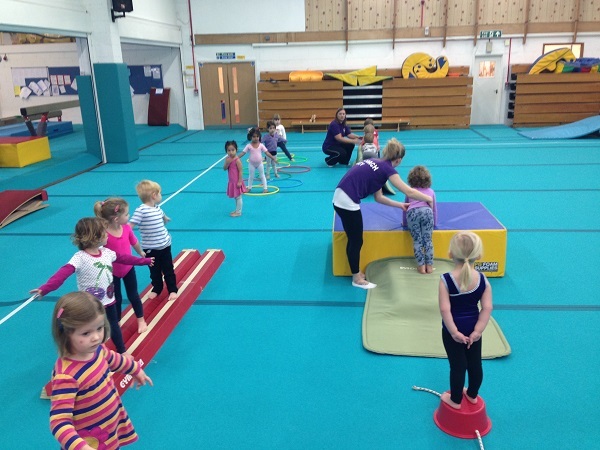 Gymnastics is a sport for everyone offering a variety of activities and programmes suitable for all genders and abilities for school aged children. All our coaches are British Gymnastics qualified and DBS cleared. 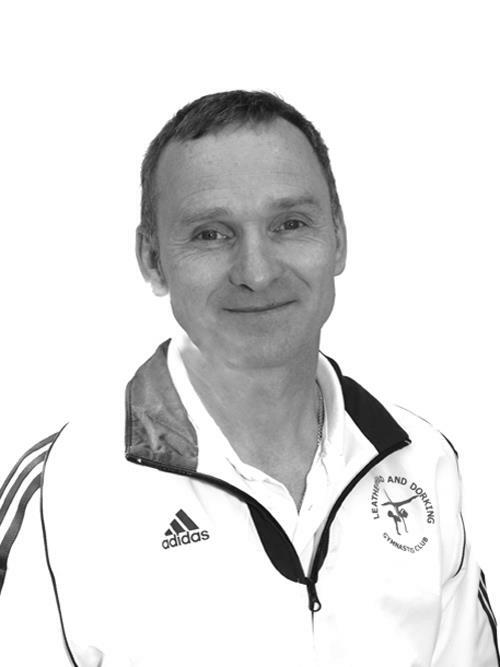 Learn and experience a variety of basic movement patterns across the range of gymnastics disciplines. Our Kindergym classes are structured parent participation classes for children aged 18 months to 3 years. At Leatherhead & Dorking Gymnastics Club we have one of the UK largest purpose built gymnasiums and are a Regional Centre of Excellence. We are acceditied by the British Gymnastics GymMark Scheme with guarantees a high standard of effective teaching, safety and child-friendliness. 3 Gymnasiums all fully equipped, covering 15,000 square feet. 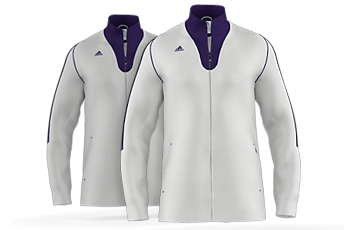 Order your branded Leatherhead & Dorking Gym Club kit here. All the latest results standings for our high achieving indivduals and squads. Catch up on our latest and archived newsletters here. Come along to our tumble sessions for the 4 and unders! Come and try out our adult gym classes! 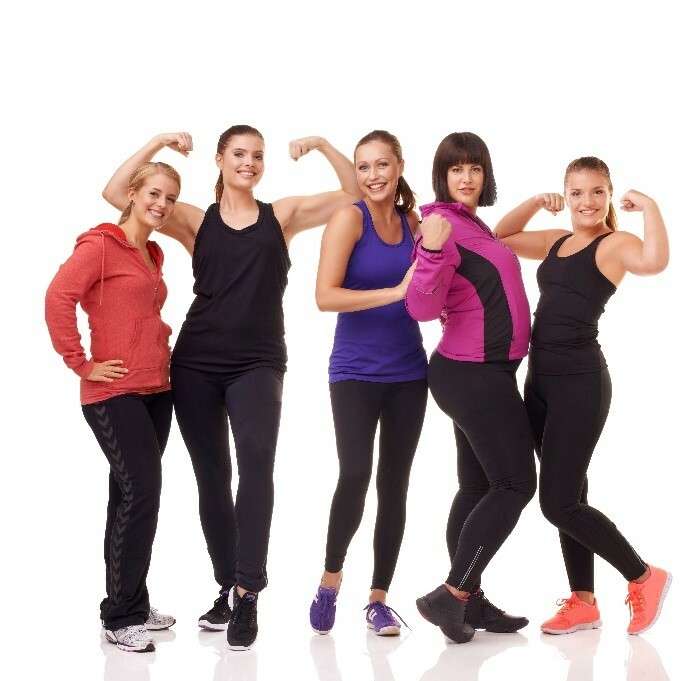 Fun fitness sessions, just drop in and pay as you go. Parties at the Leatherhead & Dorking Gym are ideal for the under 9's. They are supervised, take place in a safe environment and your party will have exclusive use of the gym. Gymnasts are selected from the Development Group. These gymnasts train for up to 12 hours per week in preparation for the Club or Elite programmes and competitive gymnastics. 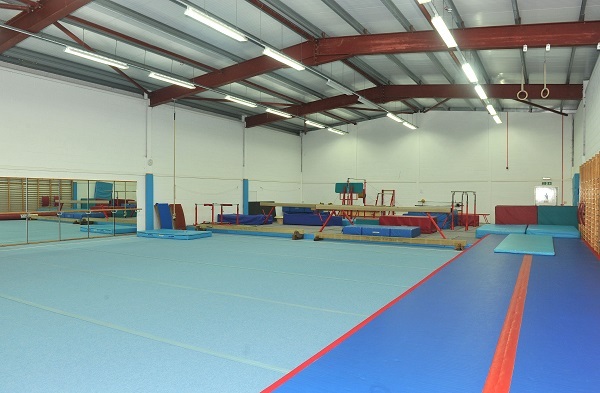 Leatherhead & Dorking Gymnastics Club is accedited under the British Gymnastics GymMark Scheme. To achieve this accreditation, we must demonstrate our commitment to providing quality experiences, encouraging young people to take up sport, whilst focusing on improving their talent and maintaining a lifelong participation in sport.